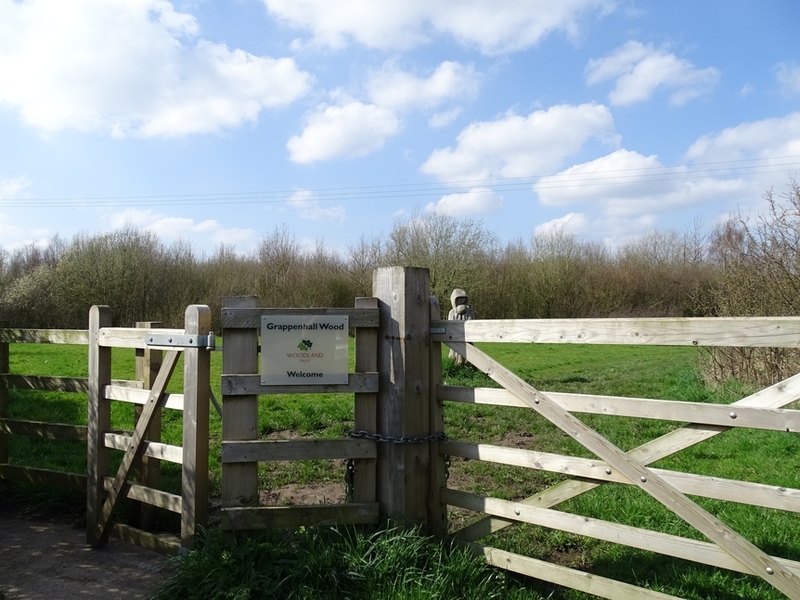 There are many lovely walks around the Grappenhall and Thelwall area and a leaflet detailing footpaths in Grappenhall and Thelwall and other rights of way can be collected from the Parish Council Office or posted out if requested. The Warrington Borough Council interactive map can be used to look up local public rights of way. Grappenhall Wood can be accessed from a lay-by on Broad Lane (though parking is limited) and also via a footpath leading from Canal Side in Grappenhall. 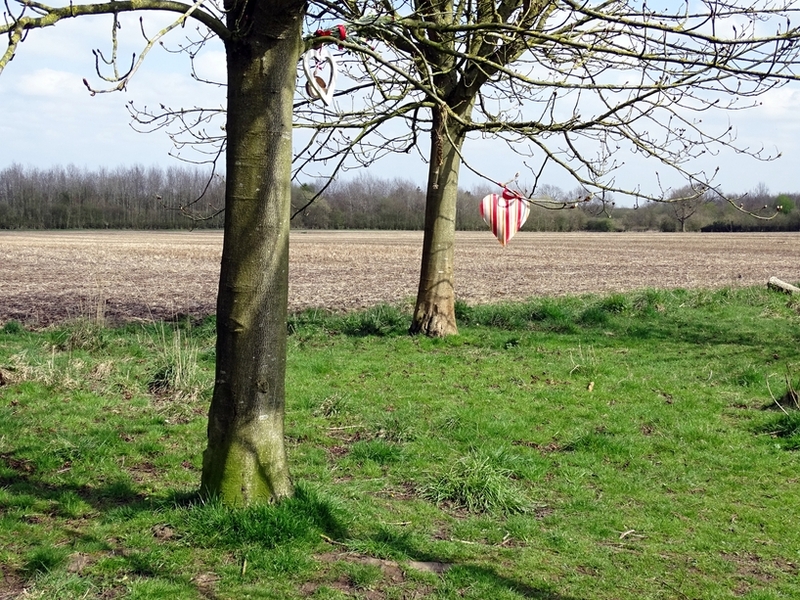 It is a woodland creation site that was planted in 1998/89 as part of the Woodland Trust’s millennium project ‘Woods on Your Doorstep’ to create new community woodlands. The wood was planted with oak, ash, silver birch, wild cherry, rowan, common alder and shrubs (hazel, hawthorn, blackthorn, holly and dogrose). Around a third of the site is open ground and there is a small pond and dipping platform on the eastern edge of the wood. There are a network of grass paths allowing access across the site from both entrances. Visit the Woodland Trust website for more details. The Mid-Cheshire Footpath Society is a group founded in 1961 to protect our footpaths and other public rights of way. 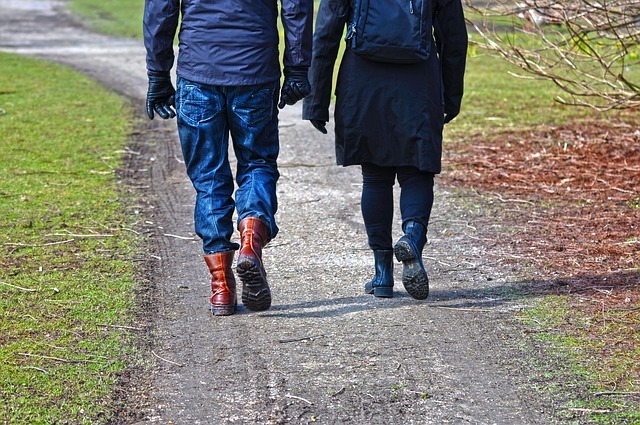 They organise regular walks throughout the Cheshire countryside to provide gentle exercise while keeping an eye on the condition of the paths. Areas covered include west and central parts of Cheshire from the Mersey and Manchester Ship Canal in the north to the Shropshire border in the south and from the Welsh border in the west to just east of the M6 motorway. 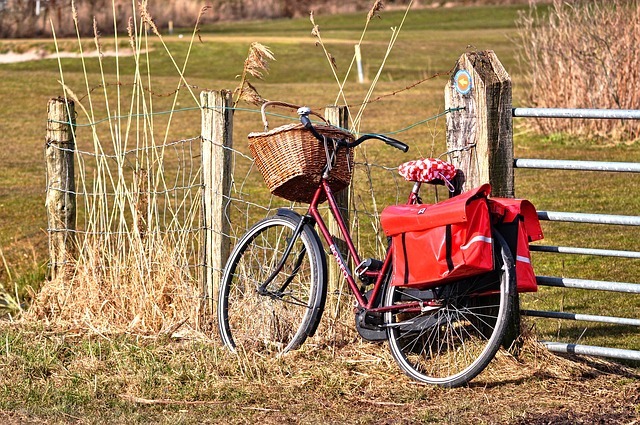 The Trans Pennine is a purpose-built route (mostly off road) for walkers and cyclists that crosses Northern England from the Mersey to the Humber running through the cities of Liverpool, Manchester, Leeds, Sheffield and Hull. Locally it runs from Altrincham through Lymm, Thelwall, Grappenhall and Latchford and on to Fiddlers Ferry, Spike Island and Widnes. 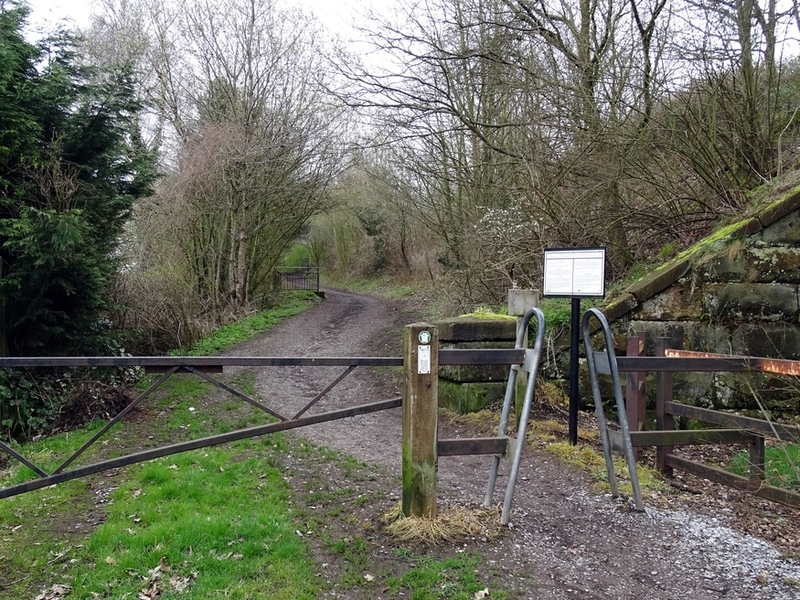 The route uses existing rights of way, canal towpaths, riverbank paths and disused railway lines. See the attached leaflet for further details and maps. Warrington Borough Council has produced a comprehensive map of cycle routes in the area which is graded according to levels of difficulty and experience needed. See the attached leaflet for details.